We can also combine colors and chest plates with other colors! 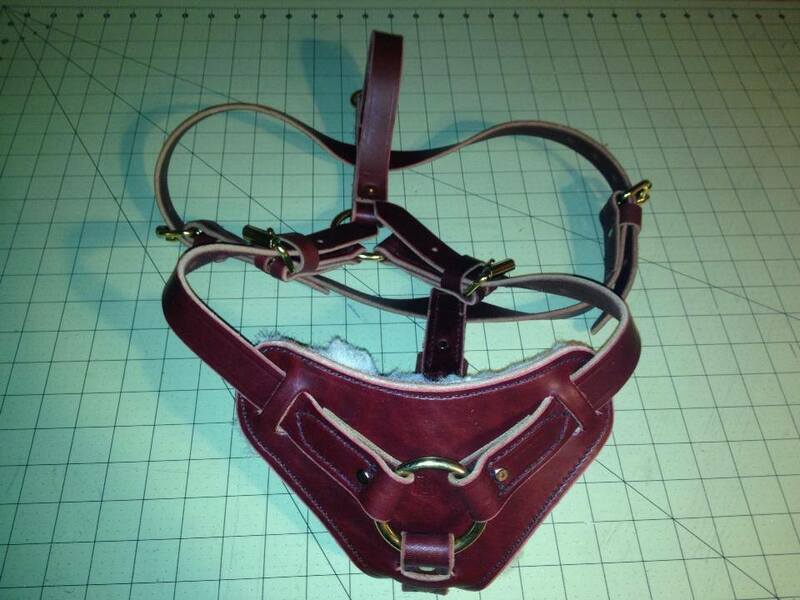 You may also customize your harness with your choice of colors of Latigo and Wool Padding. These are Quality Products for Quality Dogs.